Subaru-Fuji Industries Ltd is the first Japanese car maker, which uses the name taken from the native language. The group of stars of the logo in its original name sounds as mutsuraboshi (in translation from Japanese, it means “in the constellation of the Taurus”). The constellation of the Taurus, also known as “Seven Sisters,” has seven stars, six stars represent five companies, which consolidated after the Second World War to form one large company shown in one big star. The Fuji Heavy Industries Company arose in the merger of six companies, inter alia, Toyota. The cars Renault became the basis for the first Subaru autos. The word Subaru also means “call together” in Japanese. Subaru remains a highly developed company for many years. Subaru has admirers who sincerely believe that other cars of the same type do not exist. All the matter is in its features, for which a bid was made already in the fiftieth years of the XXth century: Subaru manufactures cars with flat engines and the firm system of four-wheel drive. Hence the glory of the manufacturer of low-end cars with characteristics of sport cars derives. 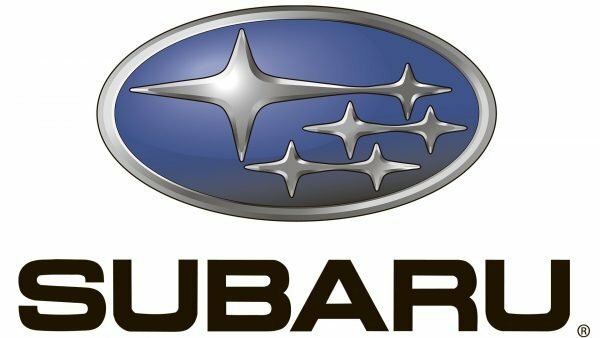 The Subaru logo contains six stars visible to a naked eye from the star cluster of the Pleiades, favorite since the ancient times in Japan. 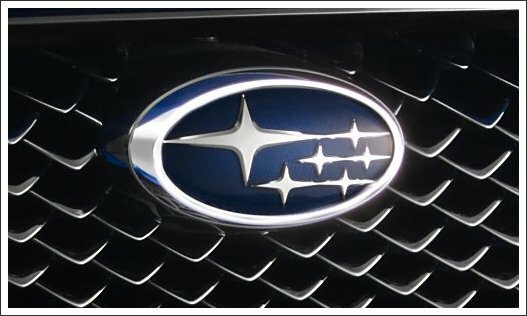 The blue color of the Subaru logo features excellence and reliability of the Subaru cars. The silver and black colors stand for their sophistication, elegance, creativity, and excellence. 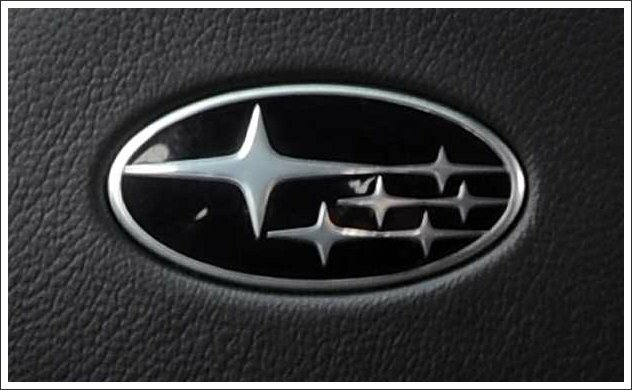 The Subaru emblem incorporates the modified form of the Microgramma type of letters. “Think. Feel. Drive” are the words of the firm`s slogan. These words were chosen not without reason: Subaru’s engineers have fruitfully worked on the program of cars optimization. Thus, there is hope in the company, which with similar costs the new cars will surpass predecessors in comfort of driving, an ecological compatibility, and economy. Two concept cars of Subaru are at the point of progress: B5-TPH and IVX-II. They are fitted with the most modern solutions. Subaru B5-TPH is constructed by the classic petrol electro diagram: its electric motors energized from a generator set the car in motion, but the generator is rotating at the expense of the 2.0-liter reverse turbo engine, which, also can directly participate in the rotation of wheels. Subaru B5-TPH is fit with the firm system of Symmetrical All Wheel Drive (AWD), which allows achieving outstanding manageability on slippery roads` coatings. The manageability is also created by the road clearance of 200 mm and by the wheels of large diameter.